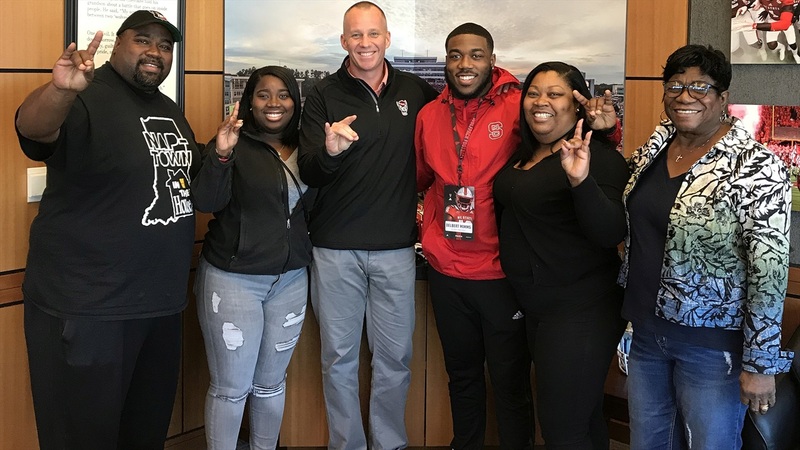 COMMIT ALERT: Delbert Mimms Picks NC State... "A Beautiful Place"
COMMIT ALERT: Indianapolis (IN) running back Delbert Mimms just announced his decision to attend NC State. Why the Wolfpack? Mimms gave IPS his answer right here!